GPS Logging Dog Harness with FLORA #WearableWednesday « Adafruit Industries – Makers, hackers, artists, designers and engineers! 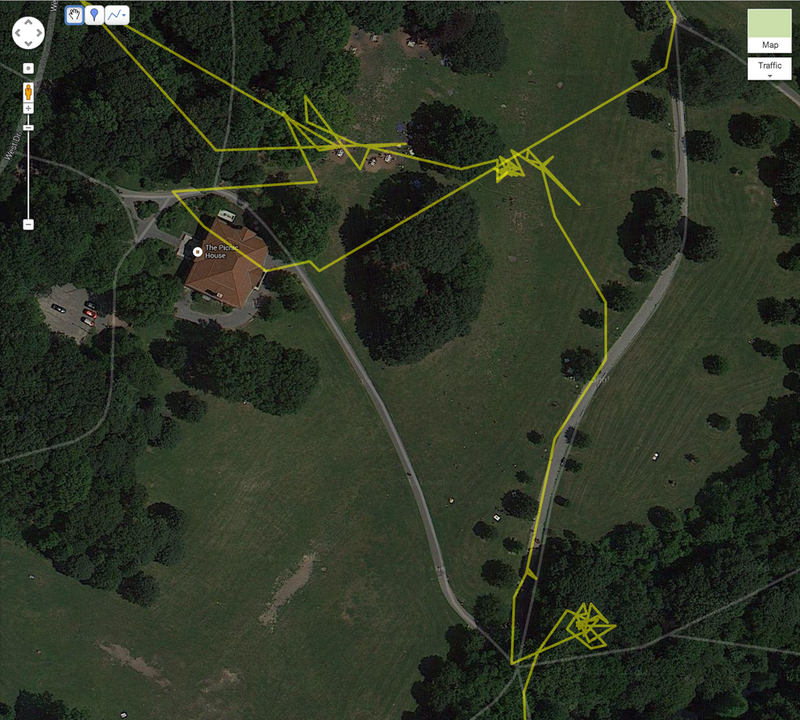 Make a GPS logger to map your dog’s playtime at the park or hike in the woods! This intermediate FLORA microcontroller circuit is a great first GPS project. Use conductive thread to stitch up the sewable GPS and FLORA so there’s no soldering required. We’re building the circuit on the Ruffwear Single Track dog backpack. Head over to the Adafruit Learning System for the full guide!